There was a time when service was about servitude. You’d give your customer what they wanted, when they wanted it and that was it. Times have changed though, and now customers want more. Customers want to feel a connection with their server, whether it’s the concierge in a hotel or waiting staff in a restaurant. They want to see some personality from the person providing the service and allow this to enhance their experience. Obviously every person will have a different opinion of what constitutes good service, but the skill of a brilliant server is that they can interpret from the customer what it is that will really improve the service for them. Raymond Blanc, owner and chef at Le Manoir aux Quat’Saisons, a hotel-restaurant in Great Milton, Oxfordshire, says that great service involves a multitude of small details that alone may seem insignificant, but that together create that desired experience. He suggests that if all of these small aspects are layered together and delivered efficiently, then excellence can be achieved. However, reaching great service isn’t just about one moment, it includes every experience someone might have. For example, when a customer is staying at a hotel, they’ll judge the service based on everything from the booking process to the quality of the room. Therefore, it isn’t enough to just focus on service when you’re interacting with the customer. As a hotel owner or manager you need to be sure that your website is easy to use and has all of the information someone might need. 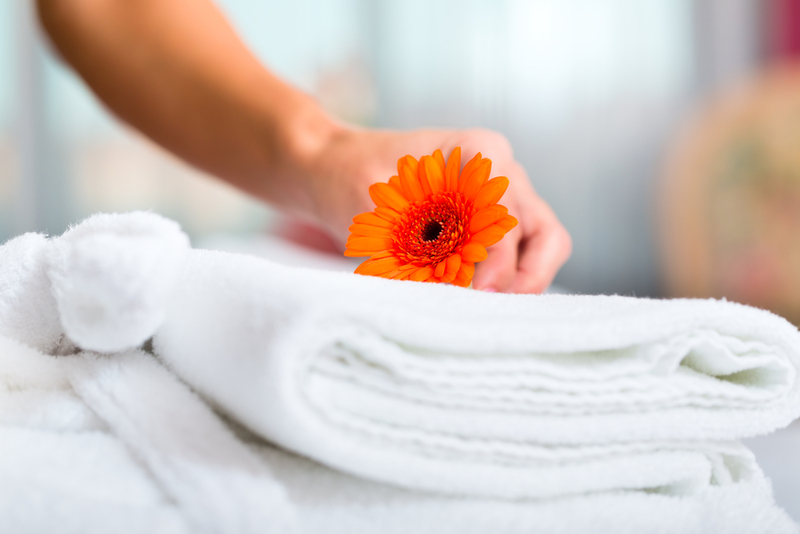 You need to be confident that all of your rooms are spotless and provide all of the amenities the customer requires. If you slip up on any small details, then it could be that one tiny thing that gives the customer the impression of bad service and can entirely ruin their experience.